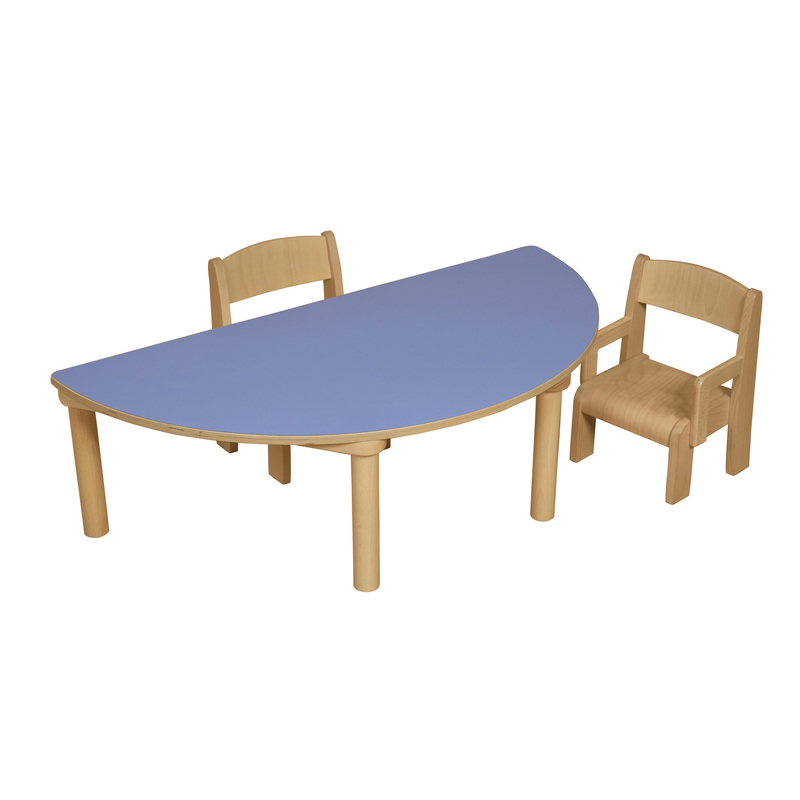 These height adjustable tables are made from solid beech wood structure with 18mm thick melamine birch plywood top. Extremely resistant and washable board surface. Rounded endings and edges. 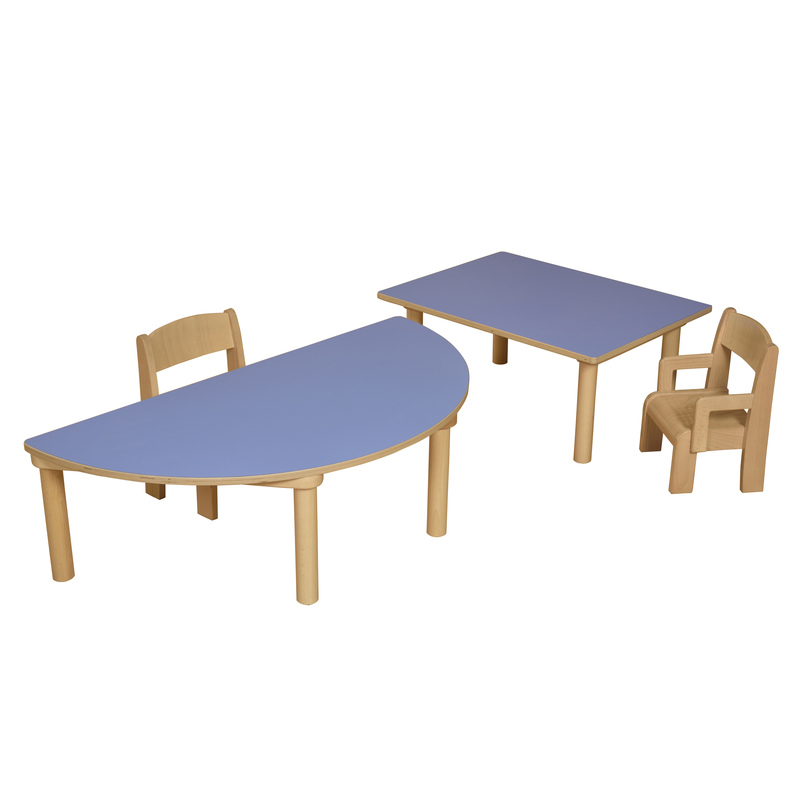 Two table shapes allow for different configurations. Legs are easily assembled by simply screwing them in.